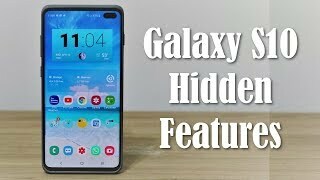 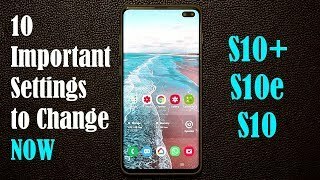 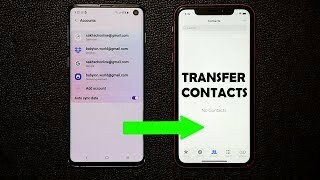 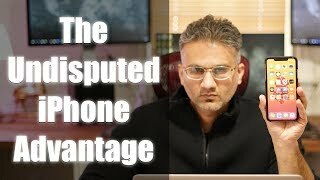 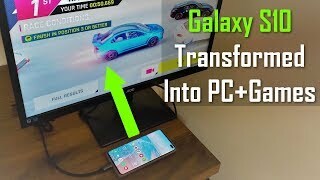 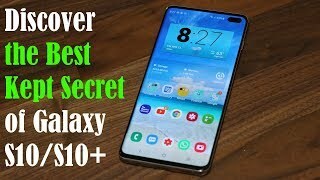 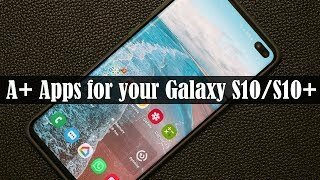 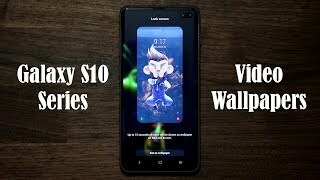 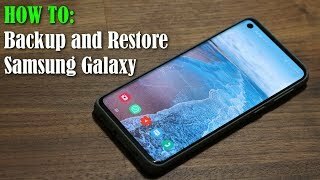 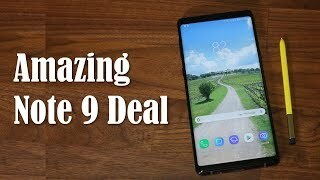 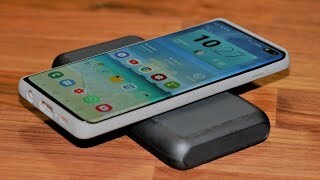 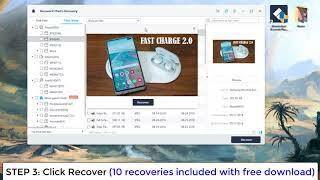 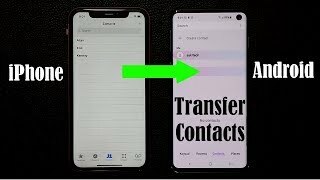 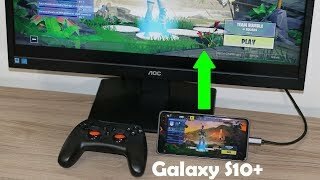 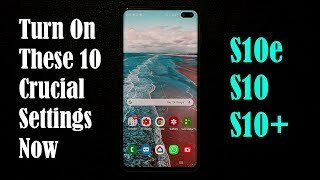 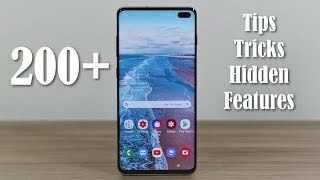 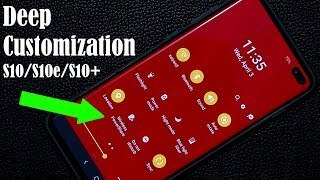 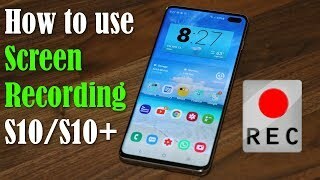 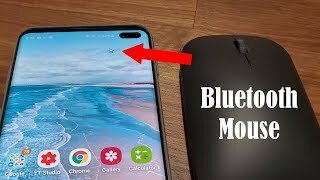 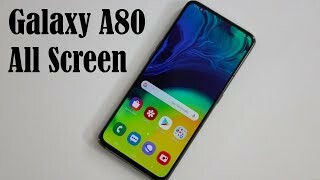 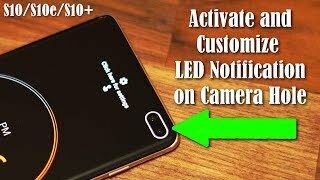 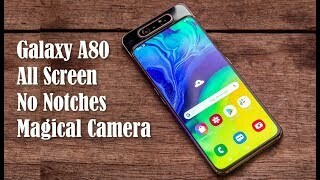 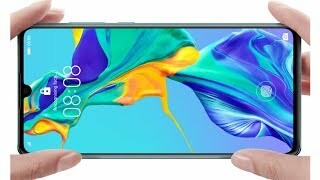 Samsung Galaxy A80 is OUTSTANDING - Top Features! 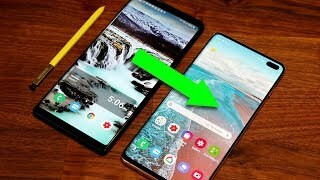 Samsung Galaxy S10 Plus vs iPhone Xs Max: Which one is the KING? 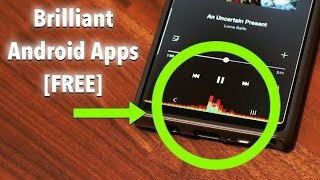 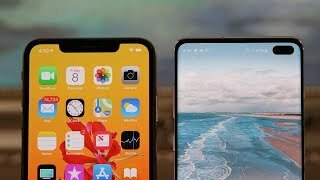 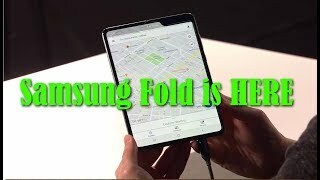 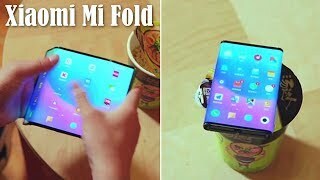 Xiaomi Mi Fold - Official Hands On Video: Better than Galaxy Fold?